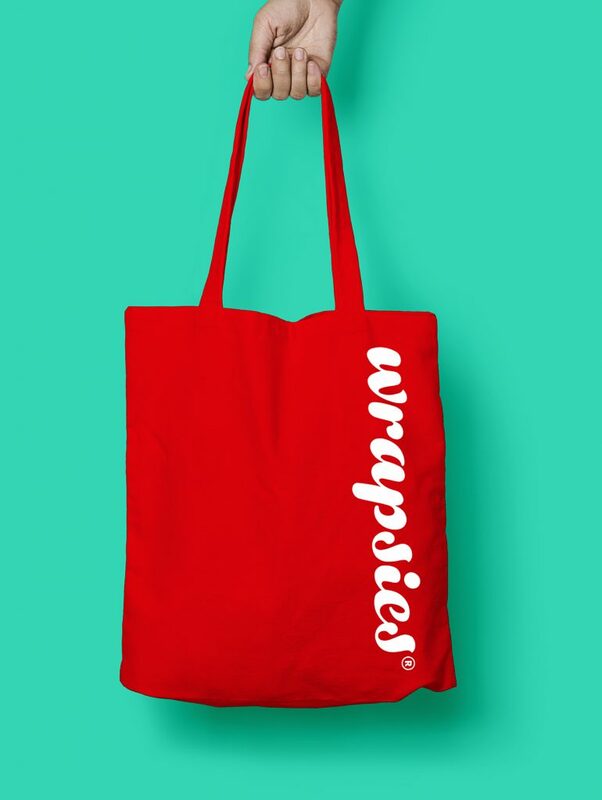 The wrapsie is a new product designed to make drying and changing faster and easier. 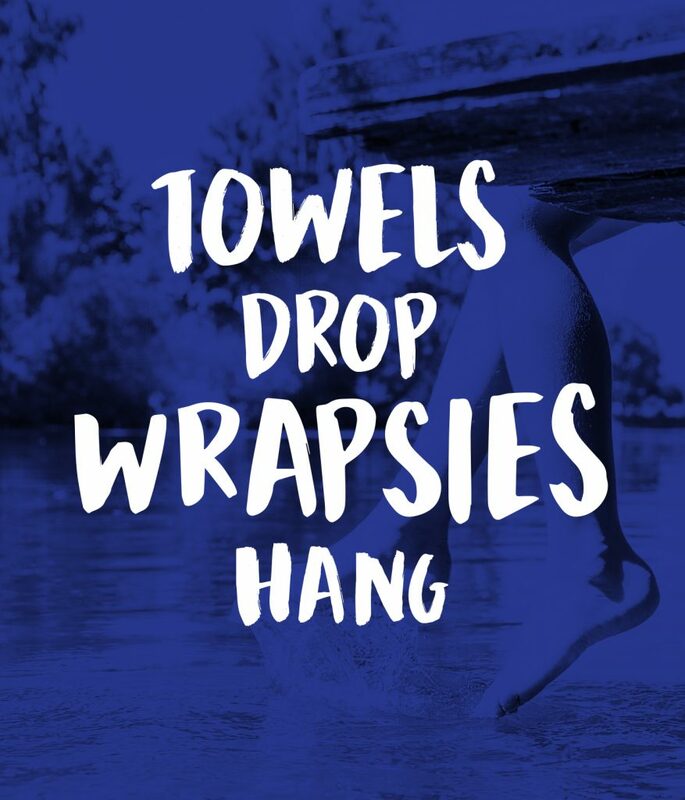 With a mission to replace the towel in our everyday lives, they needed a brand with attitude and confidence. 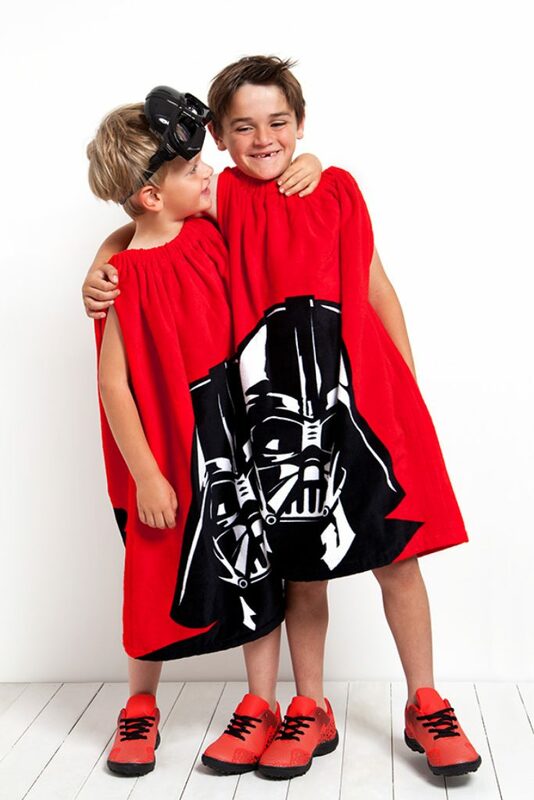 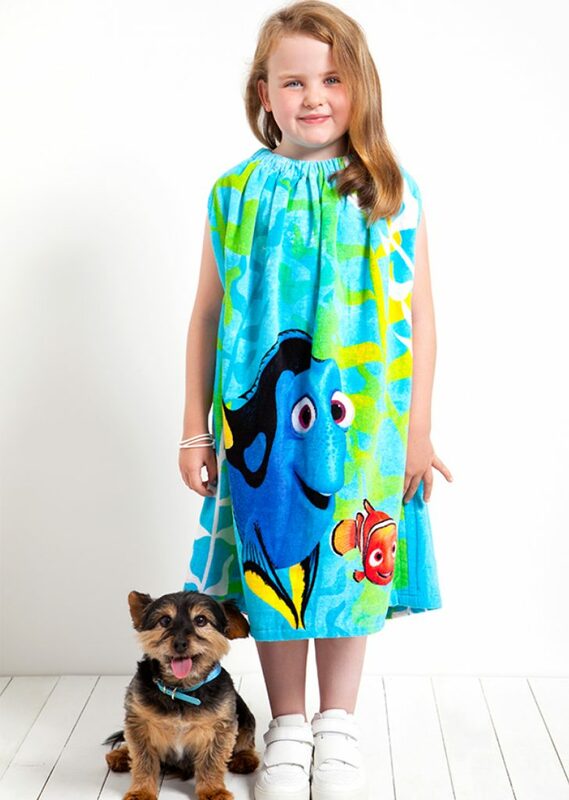 We developed a positioning that established the wrapsie as a replacement for the towel, with a rebellious spark designed to appeal to children, big and small. 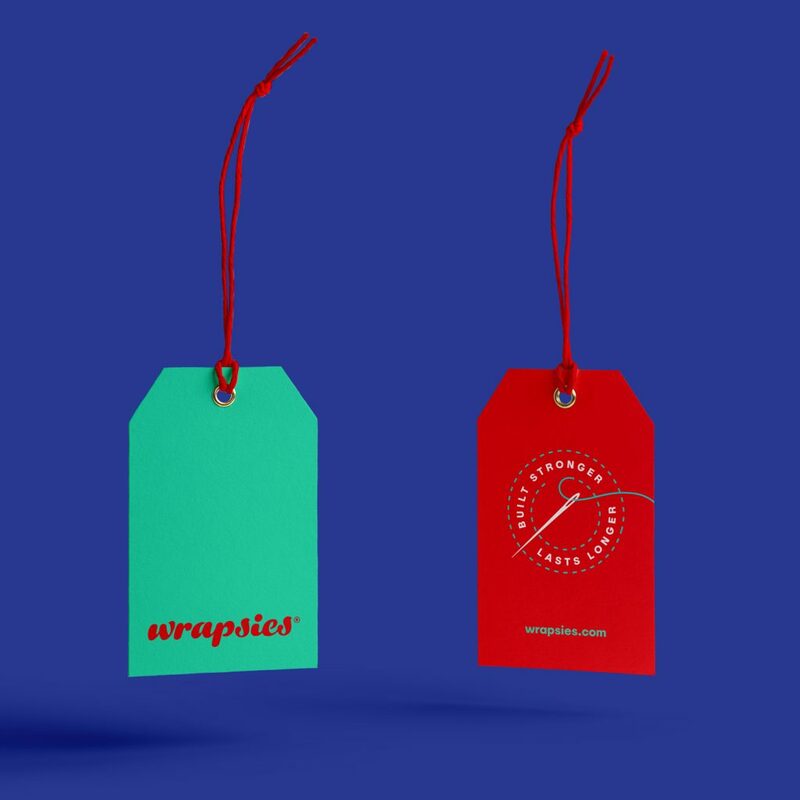 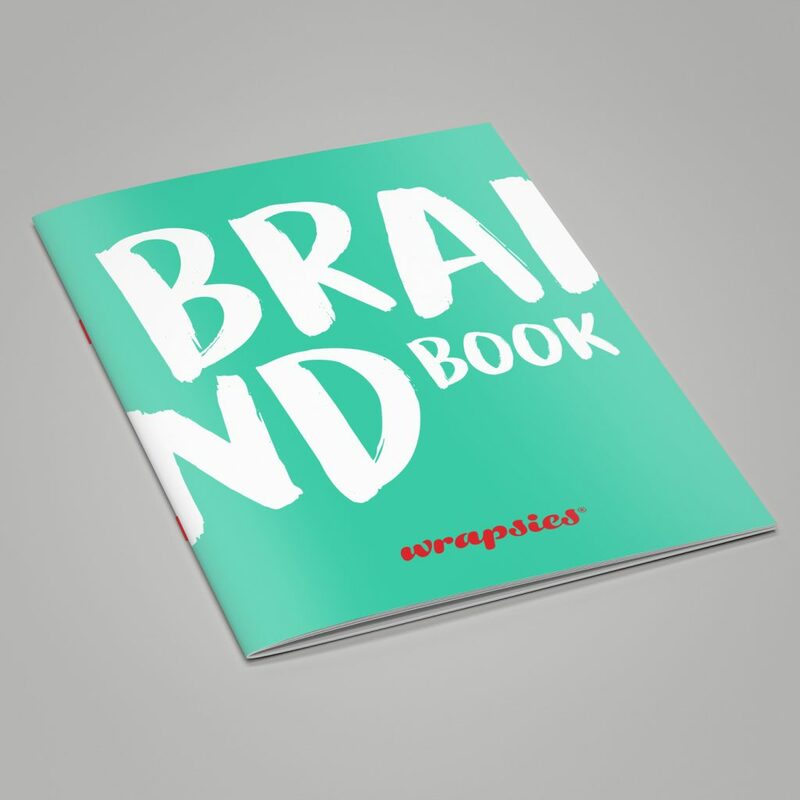 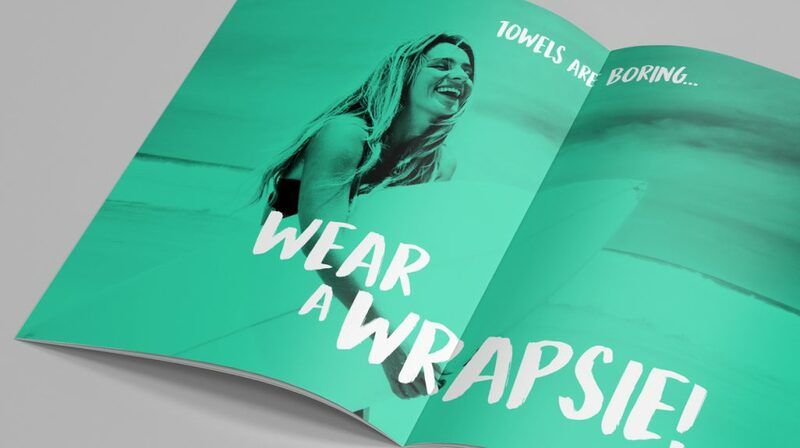 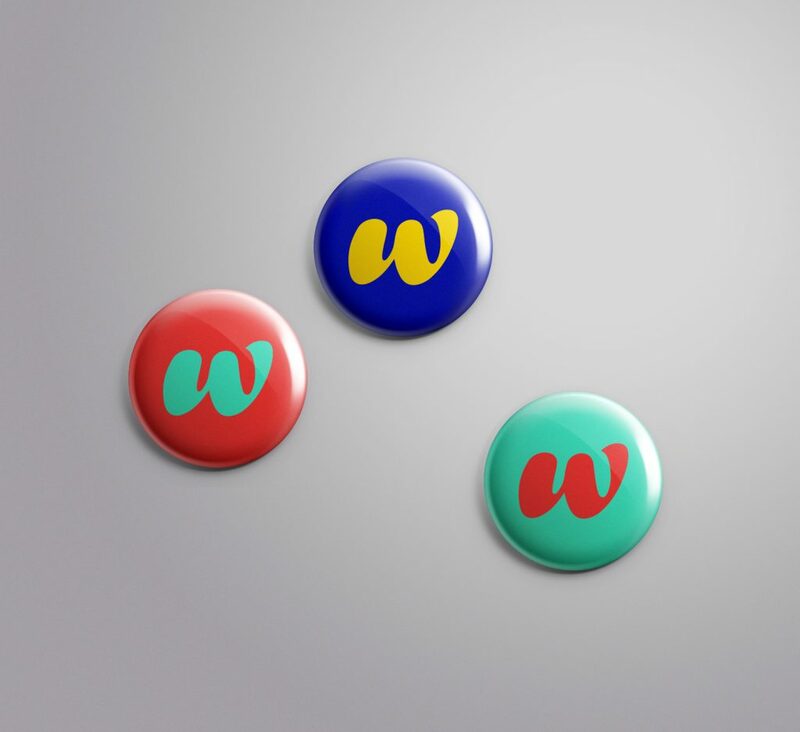 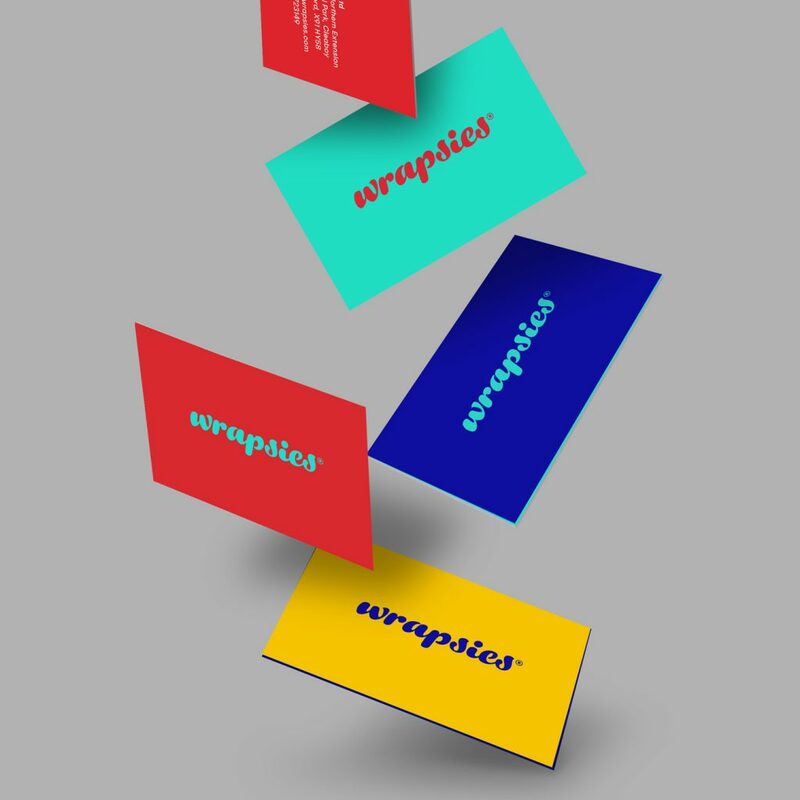 The wrapsie gives the wearer the confidence and independence to enjoy swimming, so we developed a visual identity that was bold, confident, colourful and expressive.